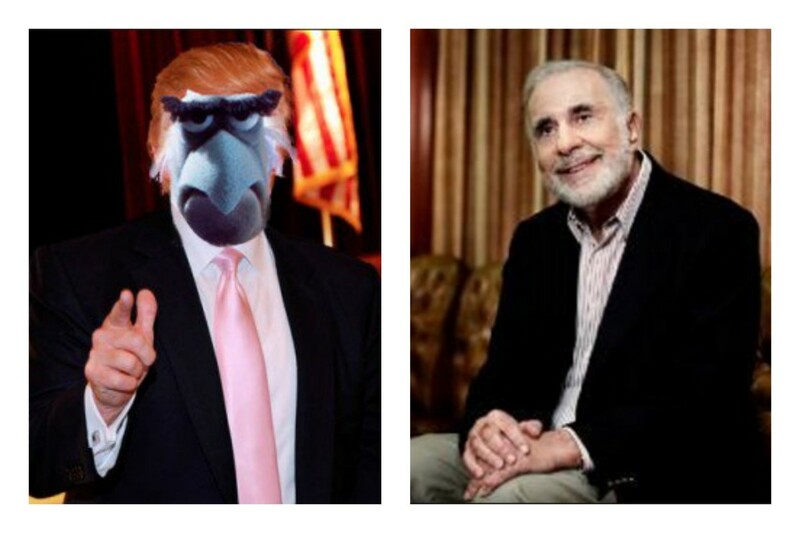 Carl Icahn can be called a lot of things – filmmaker, revenge enthusiast, sexual assault apologist – but a hypocrite is not one of them. 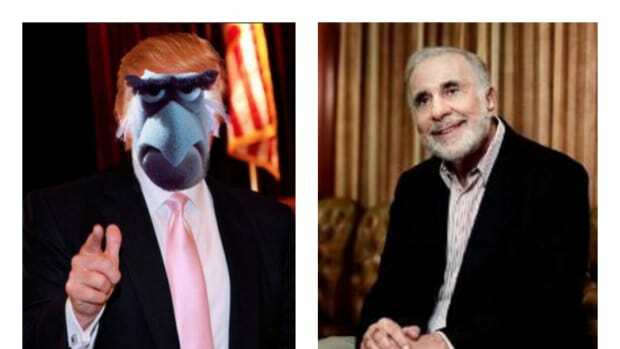 After more than a year of backing Donald Trump, you&apos;ll recall, Icahn skipped out on the Donald&apos;s big election-night party to go buy the dip in the plunging stock market. Now he&apos;s expressing regrets about the decision. The direction of the trade wasn&apos;t wrong, of course. 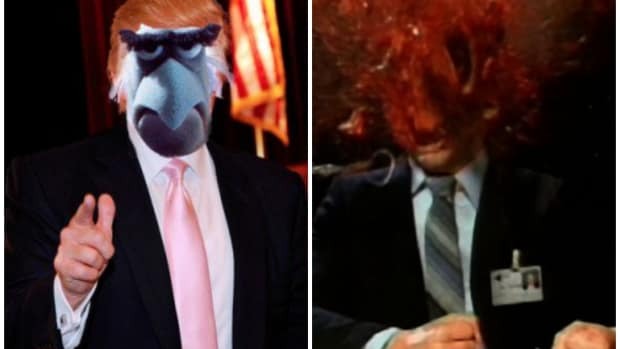 Nor was his timing off. The problem is that his billion-dollar wager, he told CNBC, was too conservative. 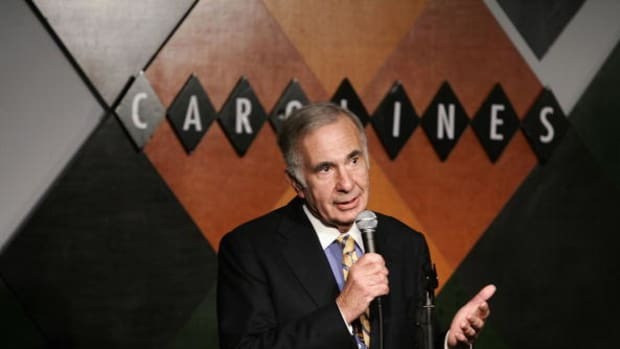 While the rally may be a little "exuberant," Icahn said it makes sense because "all the things Donald&apos;s doing really point to a much, much better economy." 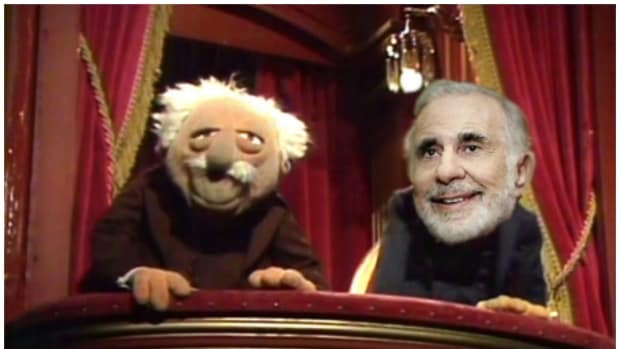 "I did buy a fair amount, I guess in perspective, but not nearly what I should have," Icahn said. And all he needed was a publicly traded company to savage. Who among us hasn't left a friend's party at midnight to throw $1 billion at a plunging market? Public opinion is fool's errand. One way to arbitrage regulatory outcomes is to whisper them into your friend Donald Trump's ear.